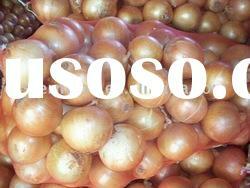 -Credible Quality and Delive in time . 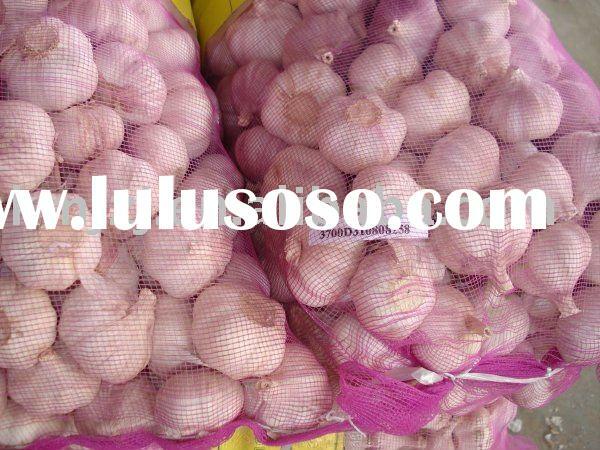 -Export to different countries . 1. 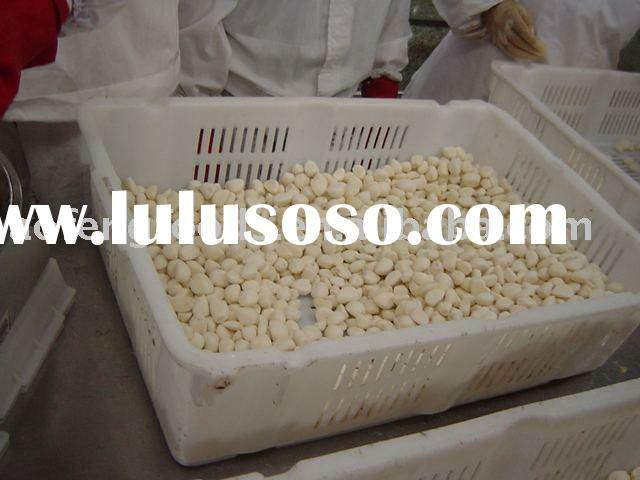 Standard: top grade, exporting grade. 2. 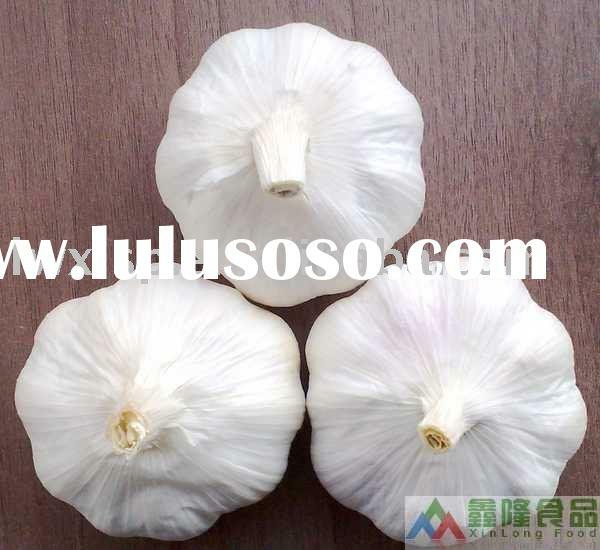 Place of Origin: Shandong province, China. 5.1. 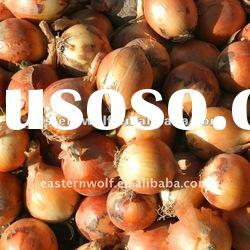 Fresh season for red/yellow onion: from June to the middle ten days of August. 5.2. 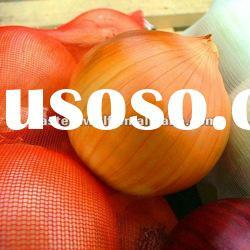 Cold storage season for Red/yellow onion: from the last ten-day of August to December. 5.3. 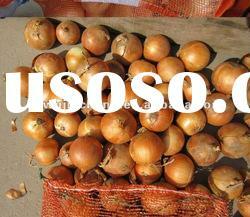 Fresh season for yellow onion: from October to December. 5.4. 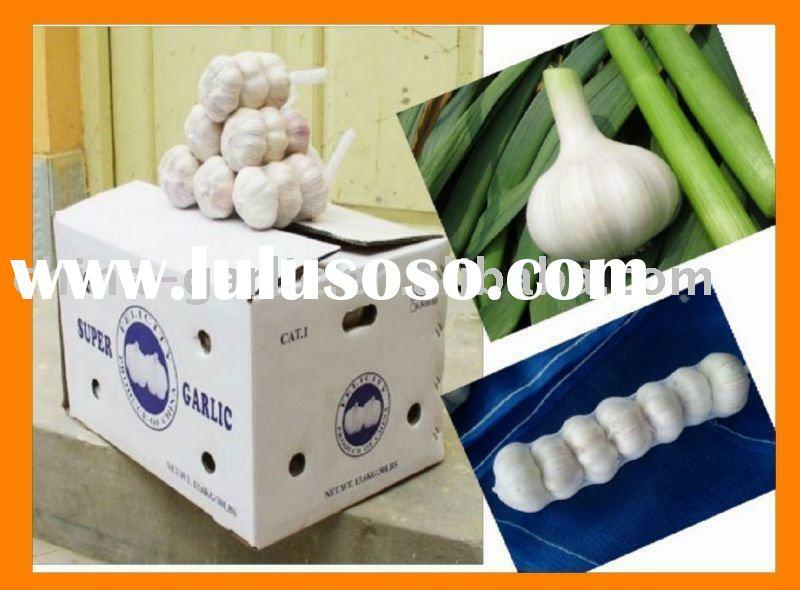 White onion croped time: In October. 6.1. 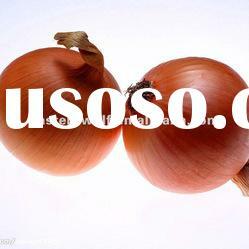 Red onion size: 5.0-7.5cm, 7.5 cm and up or as customers' order. 6.2. 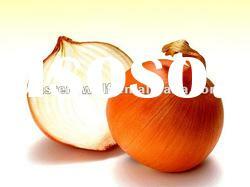 Yellow onion size: 5.0-7.0cm, 6.0-8.0cm, 8.0cm and up or as customers' order. 7. 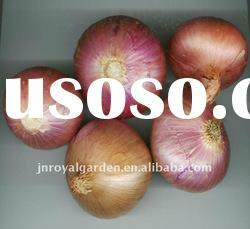 Varieties: Red Onion, Yellow Onion, White Onion. 8. Packing: mesh bag and carton. 10kg/mesh bag, 20kg/mesh bag, 10kg/ctn or as per customers' orders. 9. Weight/Conveyance: 26-32MT/40' reefer container. packing:meshbag. 10. Disqualification rate: within 5%..